Celebrate the Seasons with EBC! Are you enjoying the Christmas season yet? The Christmas season can overwhelm us and bring unusual amounts of stress in our lives. That’s why the EBC family desires to stay focused on Jesus our Savior and all He has done for us, especially during the holiday season. We have much to celebrate! We had a great Friend Day on November 16th! We were blessed to have 117 in attendance! Many of our friends and family worshipped with us for the first time, while others were returning guests. Let’s keep friending others and keep connecting them to Jesus and the church, during the holiday season. We had an awesome Thanksgiving praise service and pie fellowship! We had a great crowd of 80, the desserts were delicious, and the fellowship was meaningful. We had an awesome time—did you? Thank you for bringing items for our Thanksgiving baskets of blessing! Five beautiful baskets were put together and given to families in need. Thank you church for participating and thank you ladies for putting the baskets together! As we delivered the baskets God opened doors to meet new families and point others to Christ. Thank you for helping with the mission at EBC! We had an awesome children’s Christmas program – 12/14! I was thrilled to see our children’s Christmas program! It was awesome! Our kids sang out as they worshipped Jesus! I am thankful for all our children and our kids workers and leaders as well! 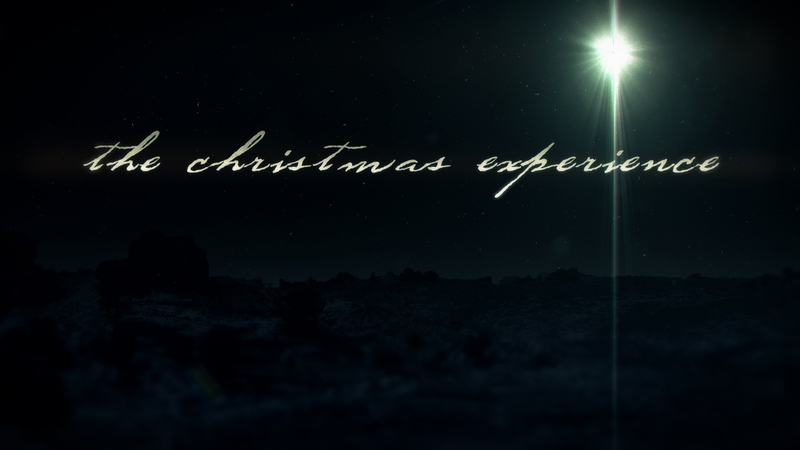 Special Christmas Wednesday Night Ministry at 7 p.m.
We will be watching part 2 of the movie, “The Christmas Experience” on December 17th, during our adult Bible study time. Come and see what really happened on Christmas and bring a friend! We will have a cocoa and cookie fellowship on the 17th as well. Just bring a plate of your favorite cookies to share. Milk and cocoa will be provided. Kids Zone Christmas party—December 17th at 7 p.m.
Our kids will enjoy pizza, games, and lots of fun! The teens will be going to St Augustine on December 19th. They will be leaving the church at 4 p.m. to ride the trolley, have dinner, and enjoy other fun activities. On December 21st the teens will be spreading holiday cheer, during our caroling activity. Christmas service—December 21st at 11:00 a.m. Celebrate Christmas with EBC during the morning service at 11:00 a.m. This is a great opportunity to bring family and friends! We will have Sunday school for all ages at 10 a.m., but no evening service on the 21st or the 28th. Please enjoy this time with your family! The auditorium Sunday school class will be having a Christmas party, following the morning service on the 21st as well. Christmas Eve service—December 24th at 6 p.m.
Holiday Young Adult Party—December 27th at 5 p.m.
Join our young adult Bible class and celebrate the holiday season. Lots of holiday food and fellowship will be happening on December 27th. New Years Eve service—December 31st at 6 p.m.
Mark your calendars and plan on being part of the holiday activities and services as we celebrate the seasons at EBC! Been blessed recently at one of the services at EBC? Is God working in your life? Let me know by leaving your comment!